What Was Life Like in 1954? 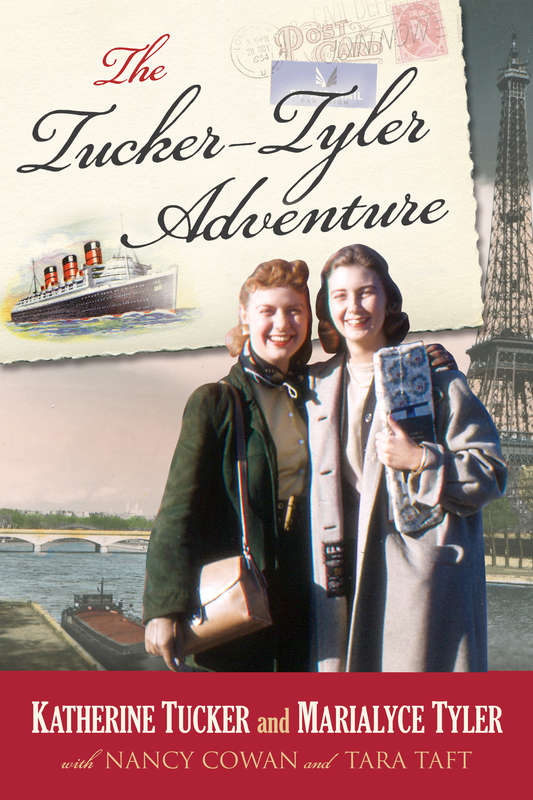 What was the world like when Rusty and Kit traveled to Europe in 1954? Without the Internet, news was not as immediate and not necessarily instantaneous. What the average person knew about the world and current events was from the radio, newsreels, newspapers, books, and the movies. TV was just beginning to take center stage. The average U.S. salary in 1954 was only $2,900, and the average rent was $85, but for 22 cents, Americans could watch movies, such as: Dial M for Murder, starring Ray Milland and Grace Kelly, and Sabrina, starring Audrey Hepburn and Humphrey Bogart. Before The Tucker ~ Tyler Adventure took place, Kit and Rusty were both working at NBC in New York City, down the hall from Barbara Walters.